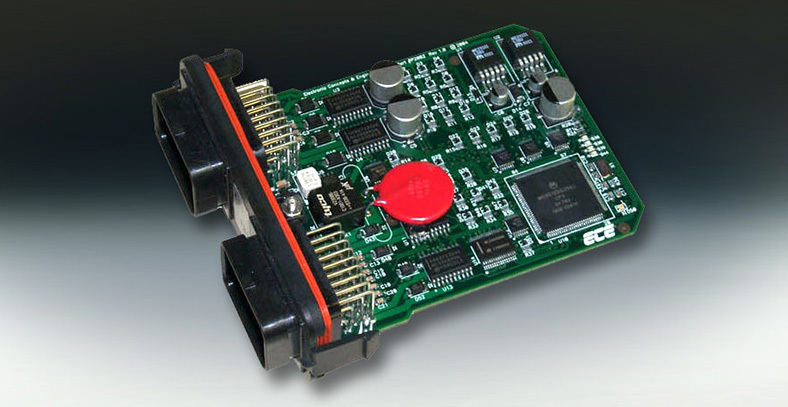 Electronic Concepts & Engineering, Inc. provides custom integrated electronics system design and development, including evaluation and analysis to several standards, including military, automotive, medical, UL, CE, FAA, or, of course, customer specified. Our cutting-edge electronic design technologies mean high-reliability solutions for your project. This is just a sampling. ECE has diverse experience in electronic product design, military and aerospace electronics, automotive electronic design, and industrial electronics systems. Contact our electronic engineering consultants to learn how we can help make your custom design project a success.